We are committed to excellence in higher education, training, research and consultancy services to the utmost satisfaction of our stakeholders. 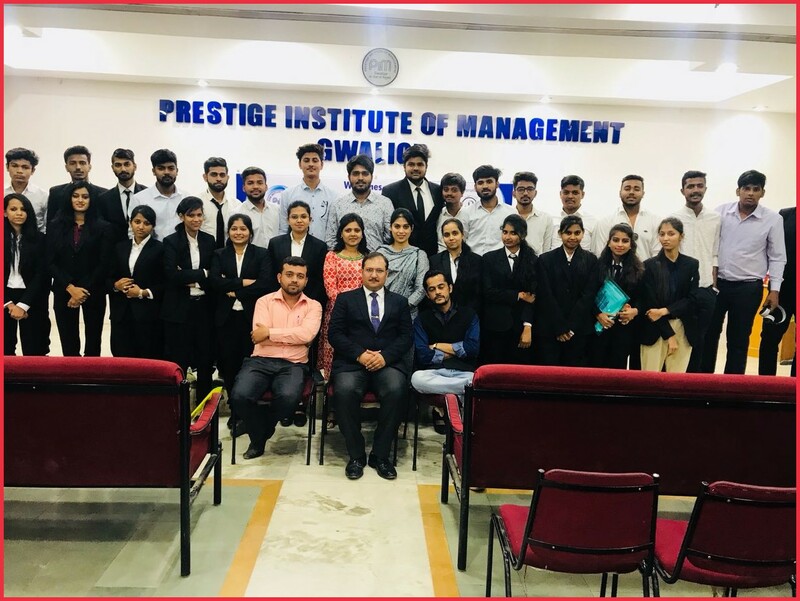 DOL is a popular acronym to the Department of Law, Prestige Institute of Management & Research, Indore is an exclusive institution dedicated to law education both at under graduate and post graduate level. 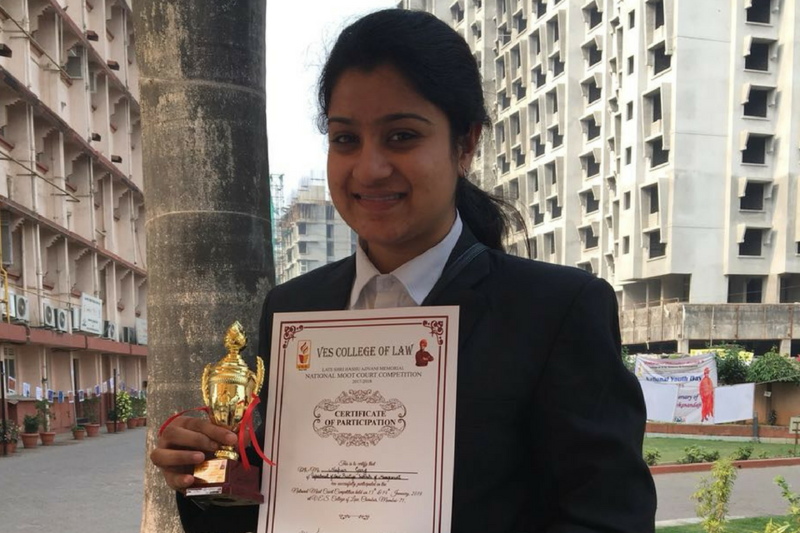 The institute is approved by, “The Bar Council of India”, New Delhi and affiliated to the Devi Ahilya University, Indore. Its pioneering and ingenious educational experiments have set it apart from other law colleges in city and region. 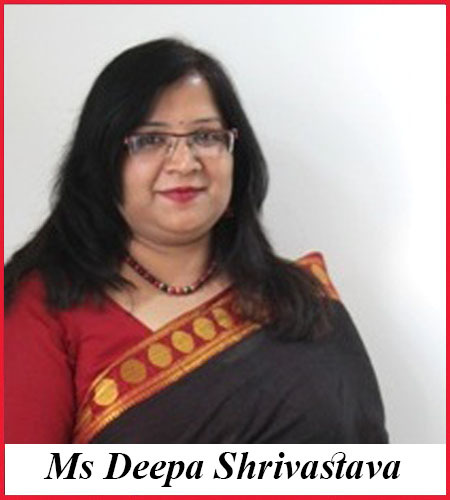 The department derives its potency and ethos from the qualified and dedicated faculty. 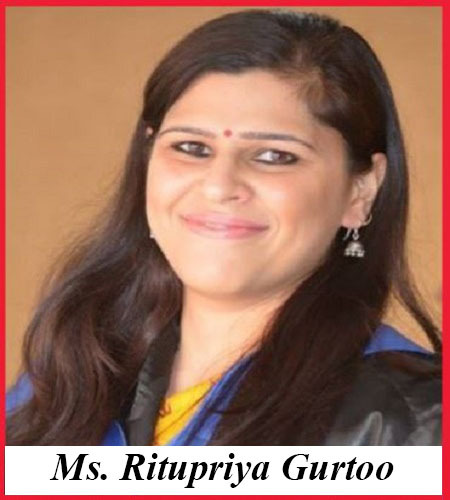 The college has the unique and proud privilege of intimate association with prominent legal luminaries who regularly conduct colloquium, workshop and training for students despite their hectic schedules and preoccupation. 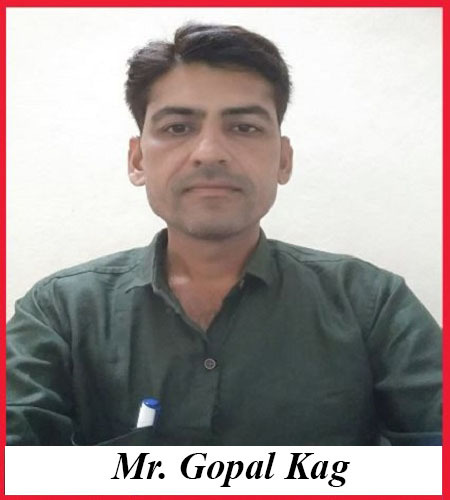 The institute provides a lifetime experience along with various amenities and facilities like international level moot court for budding global lawyers, legal aid cell, legal awareness camps and global e-library with direct access to national and international journals, books, working papers, legal search engines etc. To provide quality education by innovating and continuously improving upon the disciplines of Law through advanced methods of training, meaningful research and intimate relations with business, industry and other institutions in the country and abroad. Department of Law was established in 2014 with the aim of Globalising Legal Education. We, at the department, believe in building tomorrow’s leaders to enable their contributions to the legal world. The department has taken up the challenge of producing efficient law professionals to suit and adapt to the changing trends in the legal systems around the world. We are devoted in providing a congenial environment to the students to learn both the theory and practice of law. 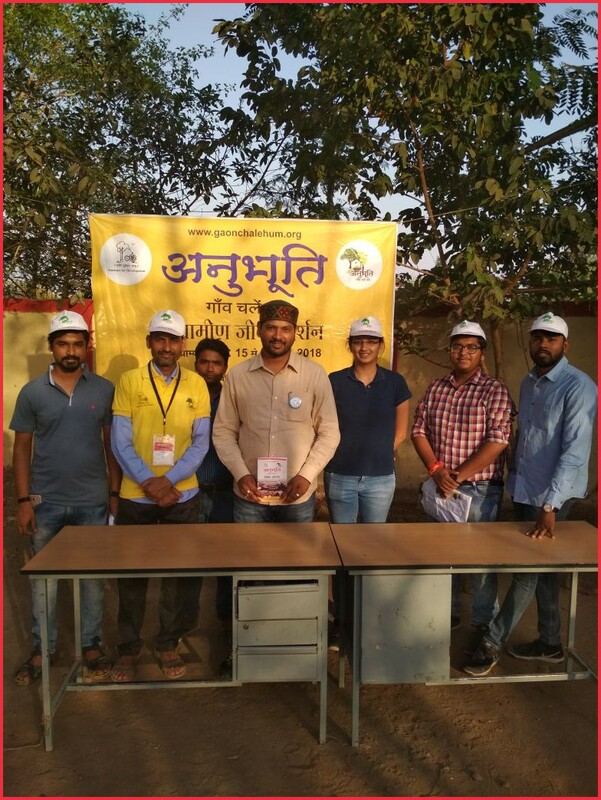 Our endeavours include commitment of faculties, staff and students towards spreading legal awareness to society at large, especially the rural mass through our Legal Aid Centre. 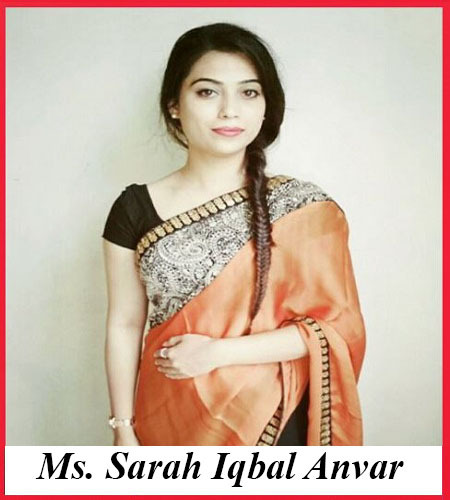 The young, active and experienced faculties at the institute bring out the maximum involvement from students in legal, social and cultural activities. These activities introduce the students to the front line of knowledge, empowerment and excellence. Students are admitted to the institute through Common Law Admission Test score and on merit basis (for the students who do not take CLAT). This ensures the elevated quality of intake and an enhanced performing environment for students. 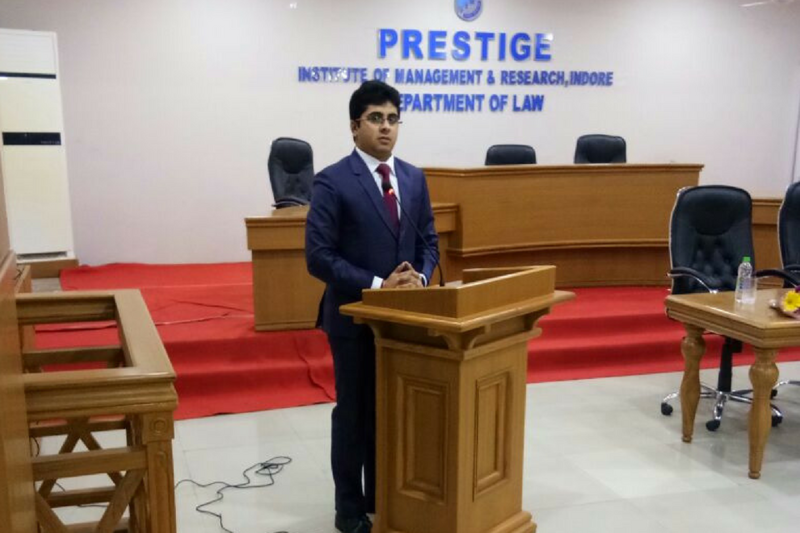 Further, the department provides quality legal education by providing curriculum subjects inspired from Harvard Law School and Yale University, advanced moot court training, case study sessions and extensive internship exposure. We thus aim at growing our capacity in a thoughtful and strategic manner through international exposure. It is my firm belief that the future holds tremendous promises for the Department and we will soon be recognised as one of the premier Law Schools across the globe by following a three-pronged approach of – associate, nurture and grow. National Assessment and Accreditation Council (NAAC) has rated the institute “A” twice consecutively in 2009 and 2014. The Institute is one of the first higher education institutes to be awarded ISO 9001:2015 in the state of Madhya Pradesh. The Institute has also signed MOUs with AISEC for providing Foreign Internship to the students; ASPIRE for enhancing personality and presentation skills of the students, and with Punjab National Bank for the student's education loan. The “Bar Council of India,” New Delhi, approves all undergraduate courses in law. Moot Court & live case discussions are done to simulate an environment to establish involvement, participation and make the learning purposeful, efficient and practical. Regular visit of High Court Judges and key authorities. Focused conferences, colloquiums, workshops & training programs are conducted. 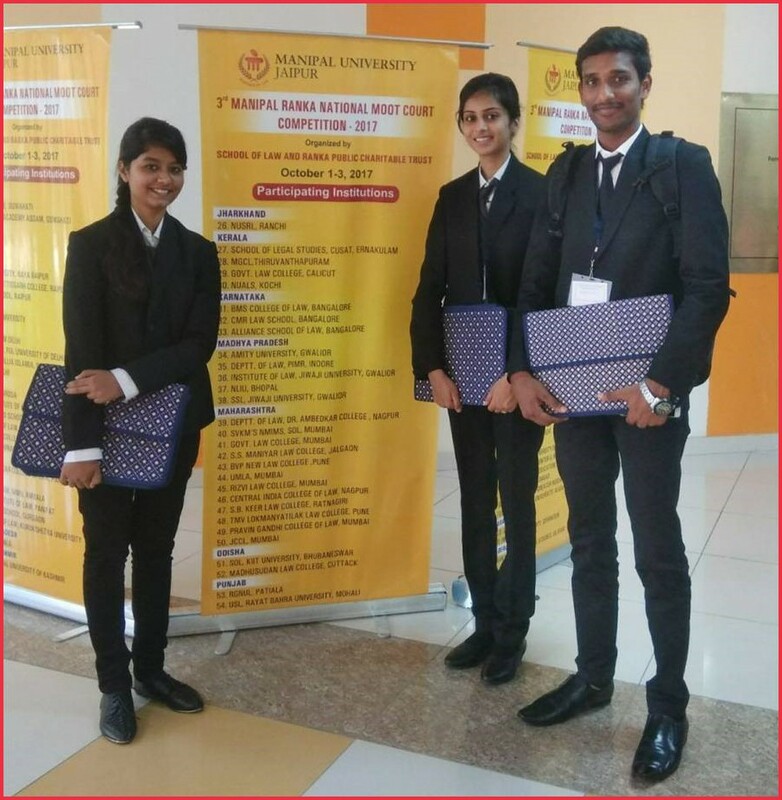 To promote talent the institute every year fully sponsors select students to participate in prestigious national level moot court competitions held across the country. 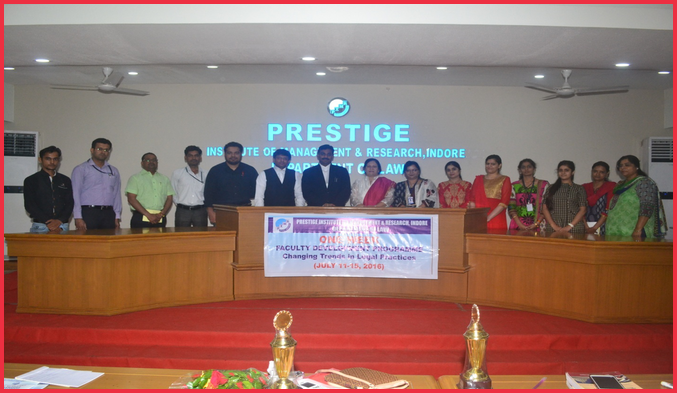 Prestige Institute of Management and Research has signed MOU with the Inter-national Universities. Faculty members and students have access to all online resources pertinent in the field of law in addition to ProQuest and Harvard Educator resource access. The syllabus is at par with the best industry benchmark. 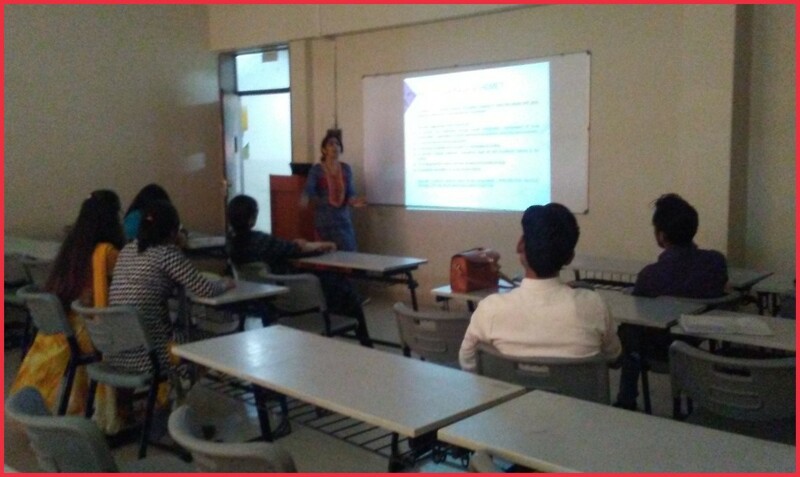 Extra-mural lectures are organized every week for students to encourage prospective professionals to be skillful in seeking and acquiring knowledge rather than having it imparted in the classrooms only. Major foreign languages like French, Chinese and German are taught to students to help them prepare for international needs. The institute maintains a legal aid cell open for the ordinary citizens to approach for help and consultations for their various impending legal matters. Faculty and students participate to get the feel of real life scenario. 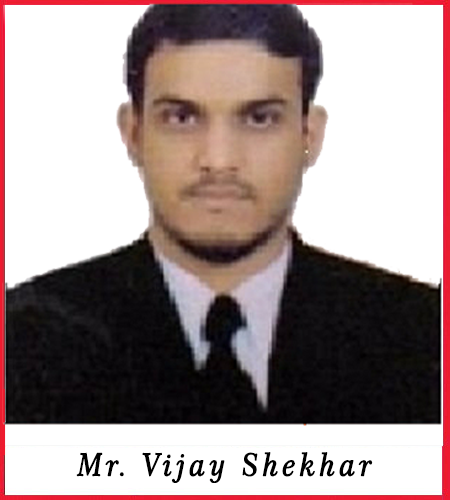 Only Law school of central India to provide LL.M in International Law and Organizations. Internship across the country with leading law firms. 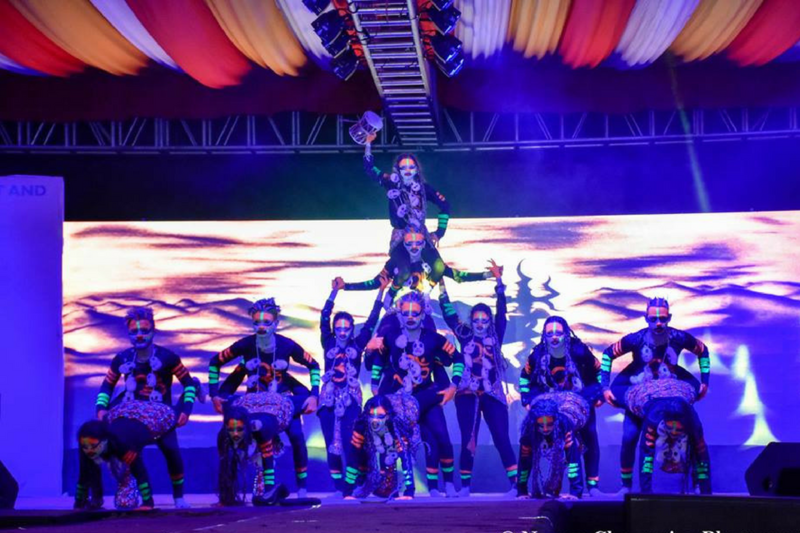 "Manthan & Being Legal Fiesta",annual students fest organized every year. PhD, LL.M, M.A. (English Literature), B.Sc. MBA, LL.B. (Hons. ), LL.M. PhD (Pursuing). 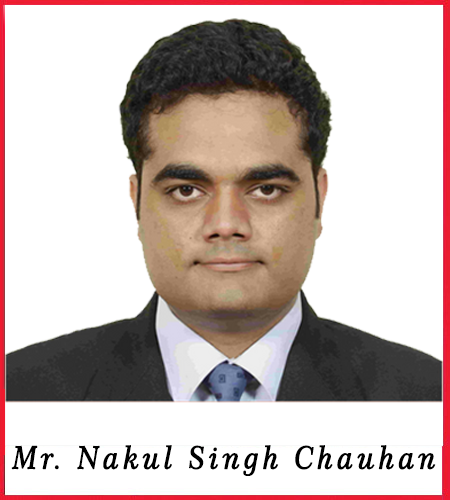 M.A., UGC NET, PhD (Pursuing). LL.M, B.A. LL.B (Hons. ), PGDHR. 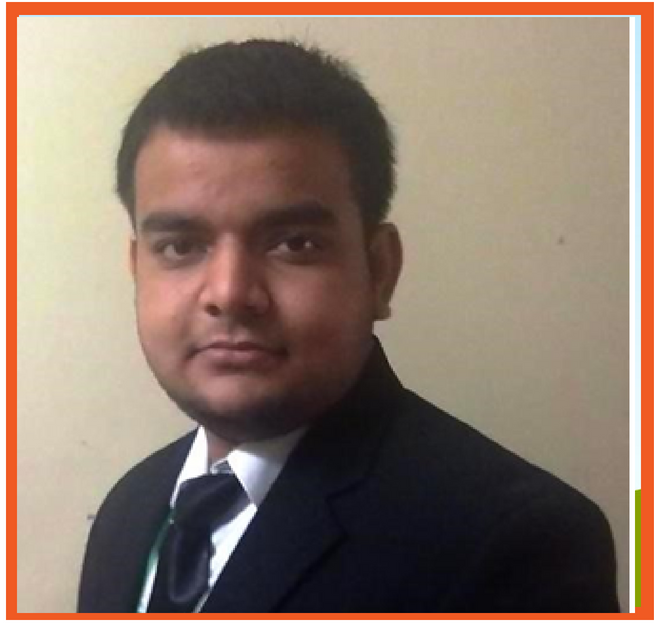 M.Phil, LL.M, LL.B, M.A., B.Com, MP-SET, PhD (Pursuing). 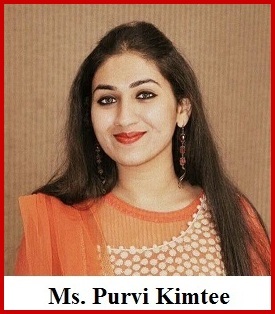 LLM, UGC NET, MP- SET, PhD (Pursuing). LL.M., B.A. LL.B (Hons. ), MP- SET. 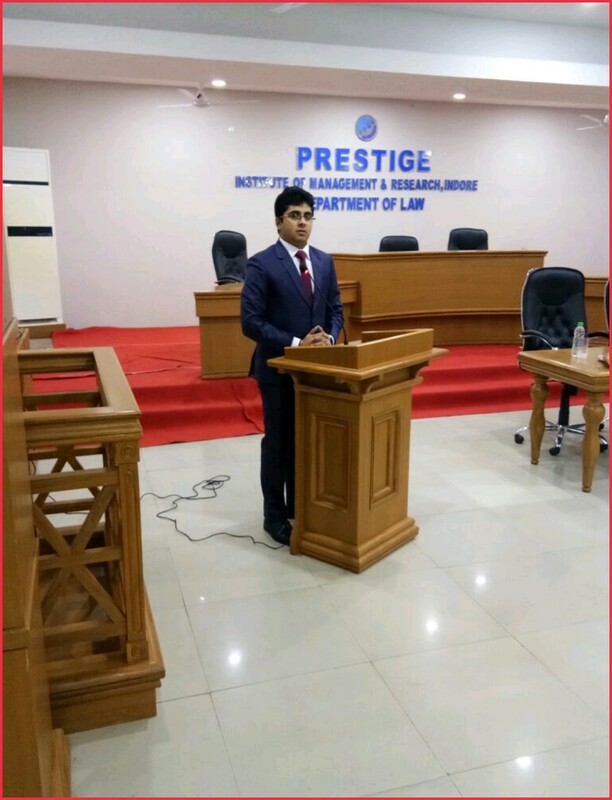 Bridging the gap between practical and theoretical knowledge in legal education, students of PIMR Department of Law are visited to District Courts, High Courts, Family Court and Labour Court etc. Students have an interactive session with the Judges and other authorities of the concerned courts which help them to gain practical insight to current developments in the legal field. 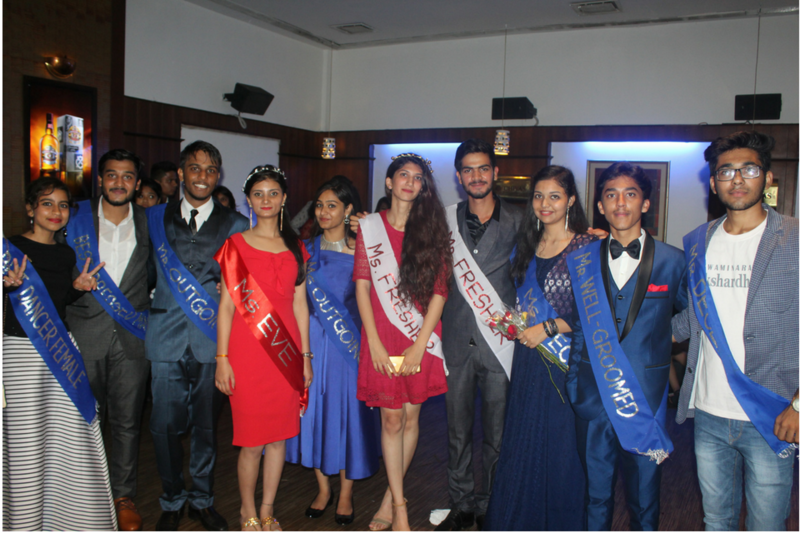 Prestige Department of Law every year organizes its annual event "Being Legal Fiesta". In 2015, we introduced our annual event and conducted competitions in the field of quiz, extempore and debate wherein a number of approx. 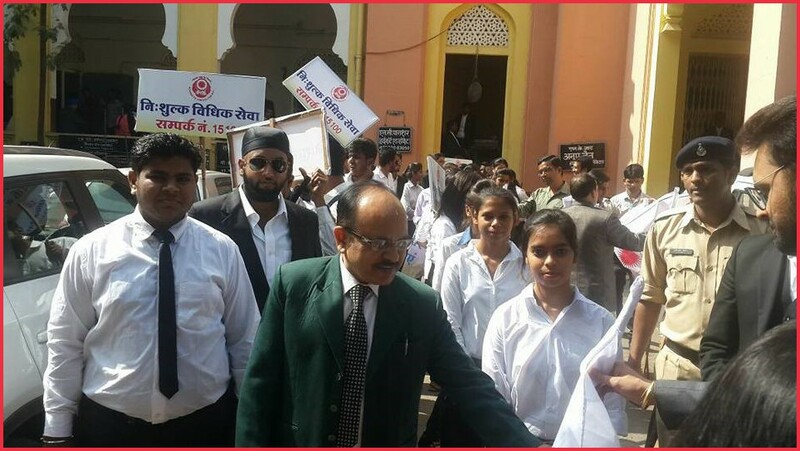 480 students participated from different colleges from Indore and outside. Last year we conducted the second chapter of this event in November. There was a participation of more than 600 students from different colleges including national level colleges resulting into mega success. 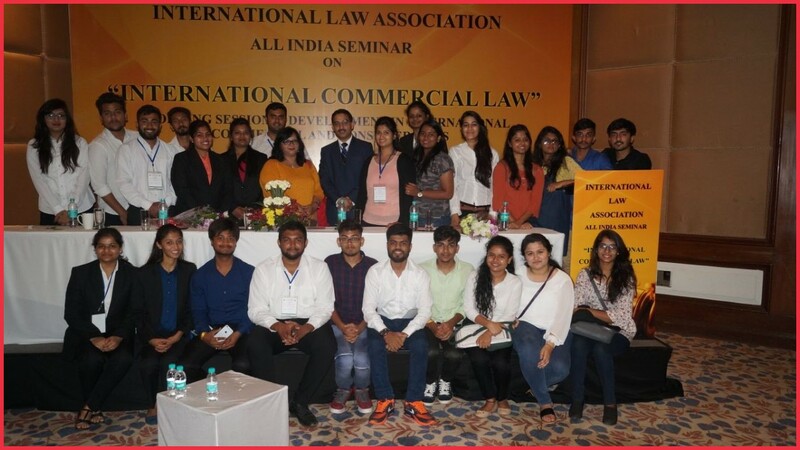 The International Law Association, Regional Branch, India organized a one day All India Seminar on Friday 30th March 2018 at Goa. The Theme of the Seminar was “International Commercial Law”. 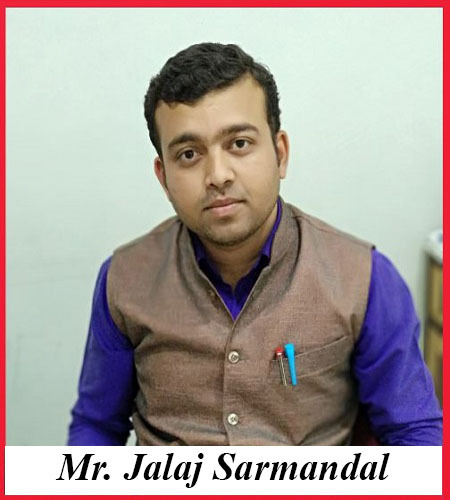 Students of Department of Law participated in this seminar along with faculties Deepa Shrivastava and Jalaj Sarmandal. There were two parallel Working Sessions on Topic: Rule of Law and International Investment Law and Topic: Development in International commercial and consumer laws. 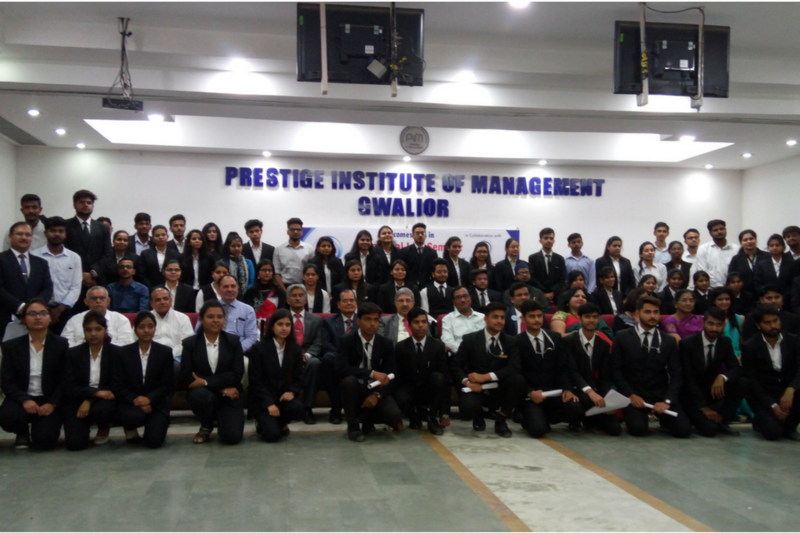 This seminar on ‘Role of Law in Republic India’ organised by Department of Law, Prestige Institute of Management and Research, Gwalior aimed at bringing together students and professional having interest in law and policy along with providing them a platform to express their views/ideas on topics of general importance and also provide suggestions on various issues for a better development of law and policy. Around 28 students from Department of Law participated in the seminar and contributed 19 papers. 3 papers won the Best Paper Presentation Award. 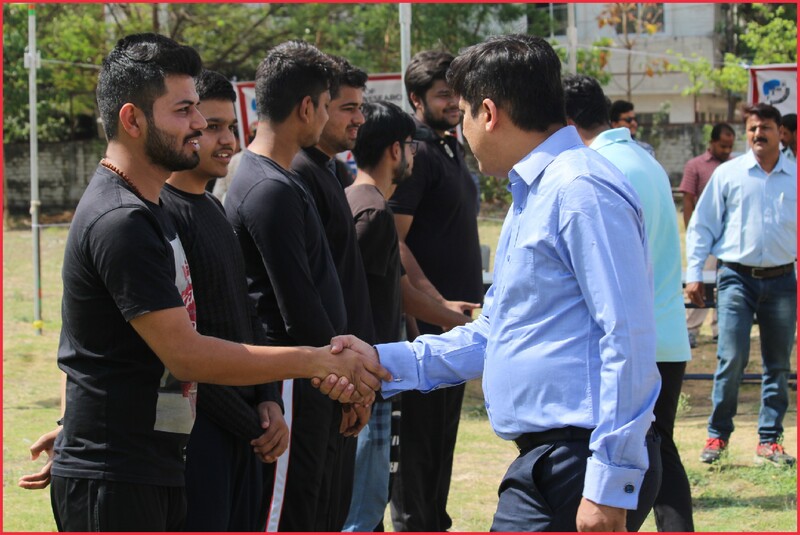 Department of Law, Prestige Institute of Management and Research Indore has organized its first one day Sports Fest UTSAHA 2016 on April 16, 2018. This event began with the Inaugural session of Our Chief Guest Mr. Prashant Vyas and our Department In-Charge Dr. Nishant Joshi. In this event we had 6 sports namely Cricket, Volleyball, Sitoliya, Lemon Race, Sack Race, Three leg Race. 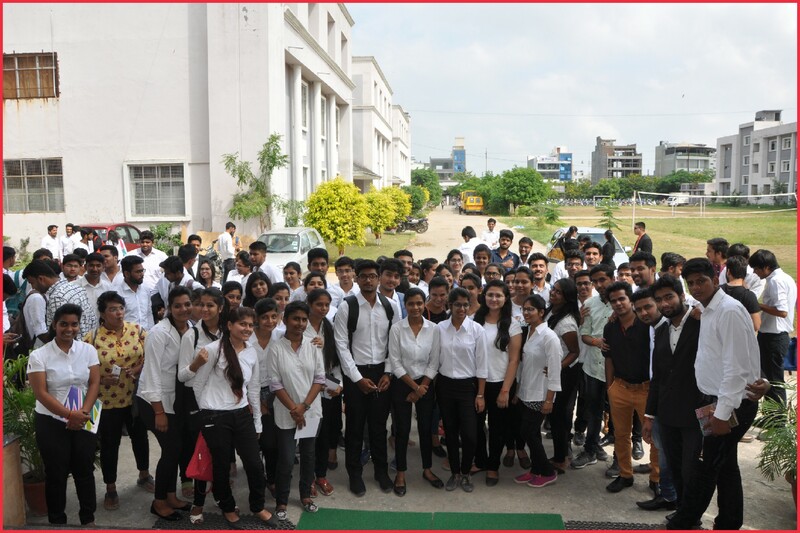 Along with students all the faculties are also voluntarily participated in all the events. This event ends up with a wonderful prize distribution ceremony. This program aims to reach out to young people across sectors – such as directly in communities, schools, colleges, NGOs, youth groups, yuva mandals, political parties, etc. This program intends to help them develop their expressions, gain an awareness of critical lenses such as of gender, rights and justice, and develop strategies to become rights-bearing and responsible members of society. 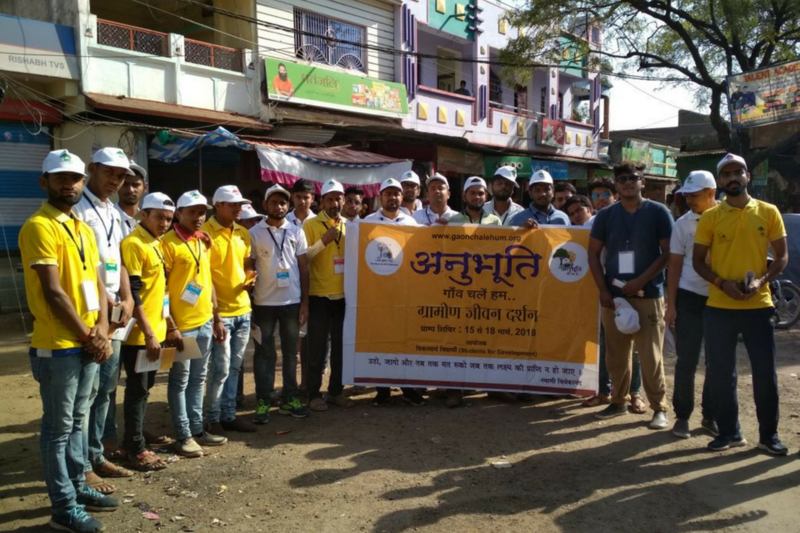 The students of Department of Law, Prestige Institute of Management & Research, Indore between 15-18th March 2018 visited Alirajpur (Udaigarh) for Anubhuti Program. 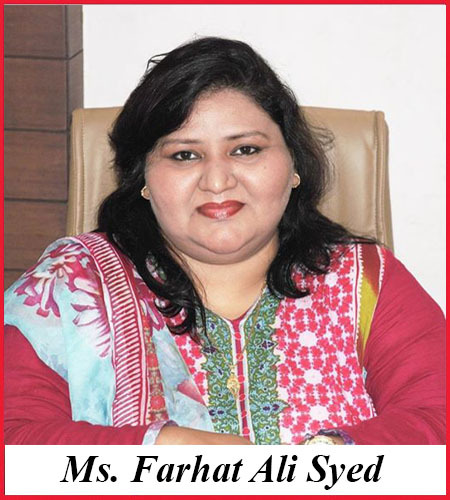 Faculty at the Department are conscious of the latest trends and constant development in the field of law. In order to abrest themselves with the latest developments faculty collectively organise sessions on emerging topics of law. Following sessions have been taken by the faculty. 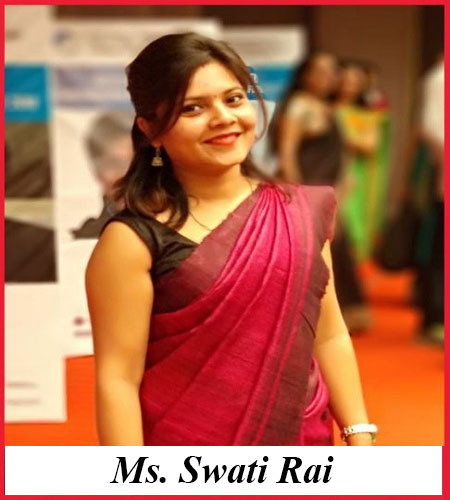 Department of Law, PIMR believes in over all development of its students and therefore it has come up with the concept of LEGAL AID CENTRE. 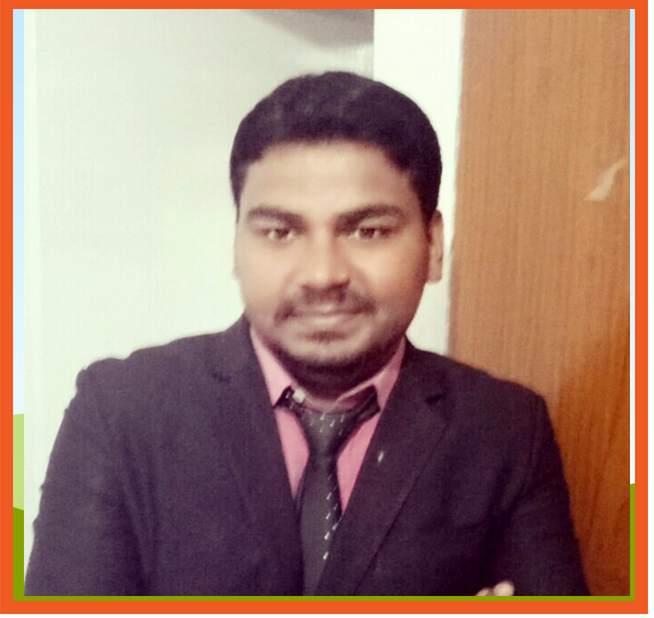 The main objectives of Legal Aid Centre in Department of Law are: - 1. To acquaint law students with legal and social problems in society and o find out appropriate solutions. 2. To provide training to law students in mediating disputes. 3. 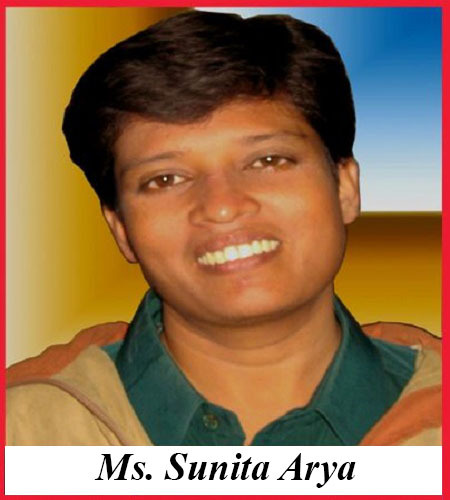 To provide free legal aid to poor and needy people and to make them aware about their rights. 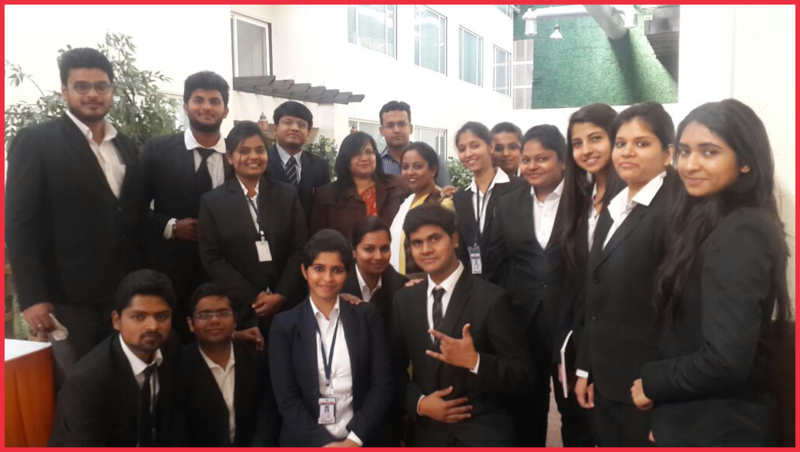 The internship programme forms an important component of education at Department of Law, PIMR, Indore. It aims to expose students to the practical field in law. It also enhances their research skills, analytical skills & decision making skills. It is a compulsory assignment for every student for minimum four weeks in every semester. 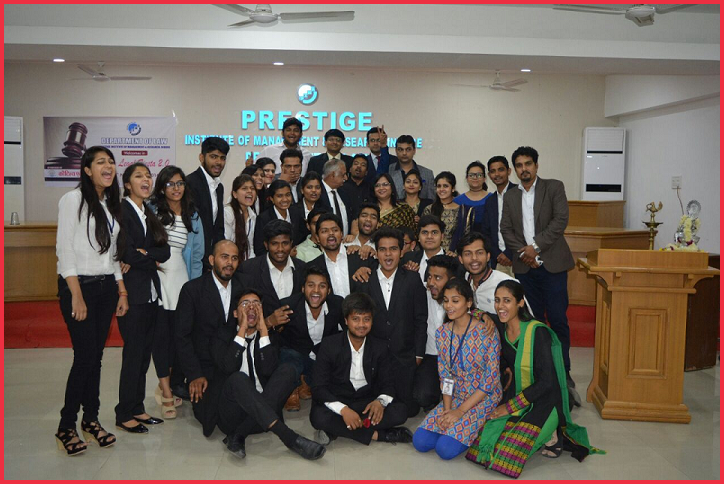 Workshop on Consumer Protection Act was organised at the Department of Law, Prestige Institute of Management and Research, Indore on 13th September, 2017. 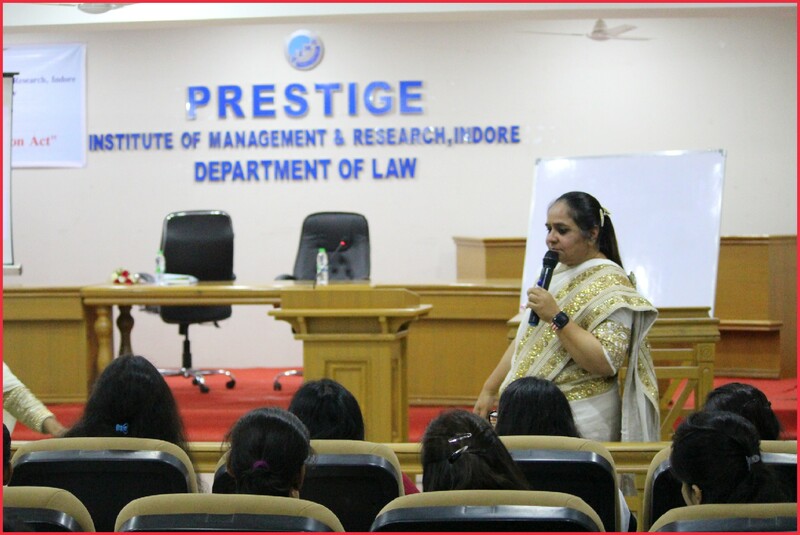 Narrating the legal tales to ignite the inherent dormant potential and creativity of students, Advocate Geeta Khanuja (Advocate High Court – Bombay) addressed the law students at the Prestige College, Indore along with the faculty. 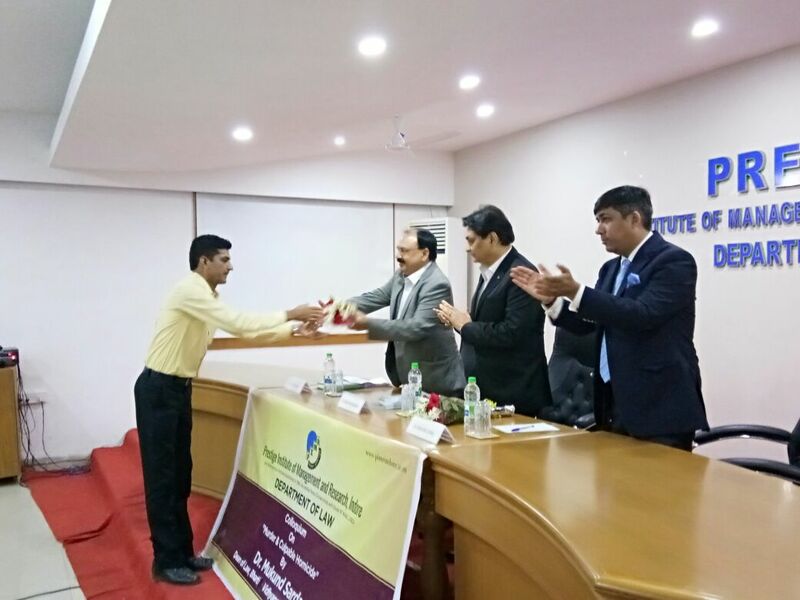 Department of Law, Prestige Institute of Management and Research organized a colloquium on Murder and Culpable Homicide on 6thOctober 2017 where dean and principal of New Law College Bhartiya Vidyapeeth Deemed University, Pune. Prof. Dr. Mukund Sarda was the key note speaker. Prof. Sarda shared enormous amount of knowledge with the students, covering sections 299 to 309. 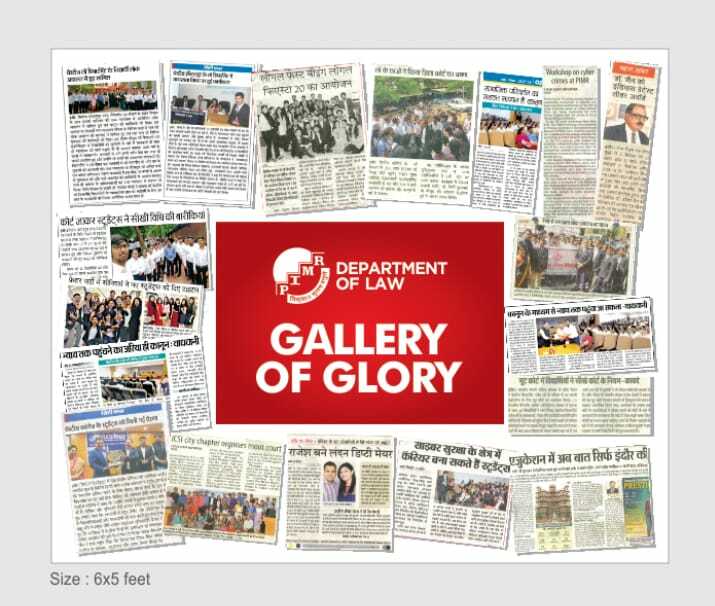 We at Department of Law conduct Faculty Development Programme with aim to give our law faculties an opportunity for upgrading their knowledge and to appraise about the latest trends in judiciary & advocacy. 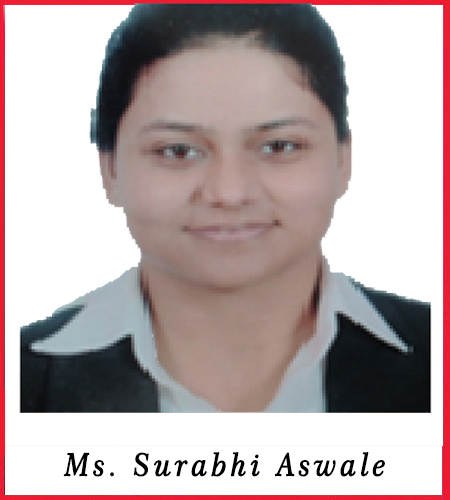 Prestige Department of Law conducts various seminars for the better understanding of students on various issues. 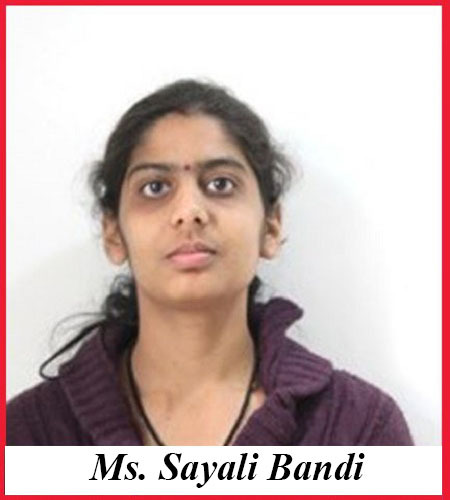 For this, the department has started a series of seminars called ‘SAMVAD’. 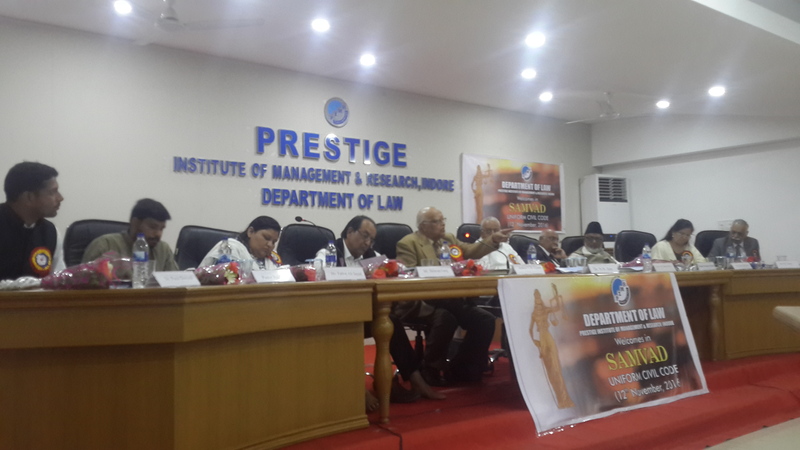 Samvad is a platform in form of seminar where intellectual personalities from different walk of life present their views on an issue of socio - legal importance. 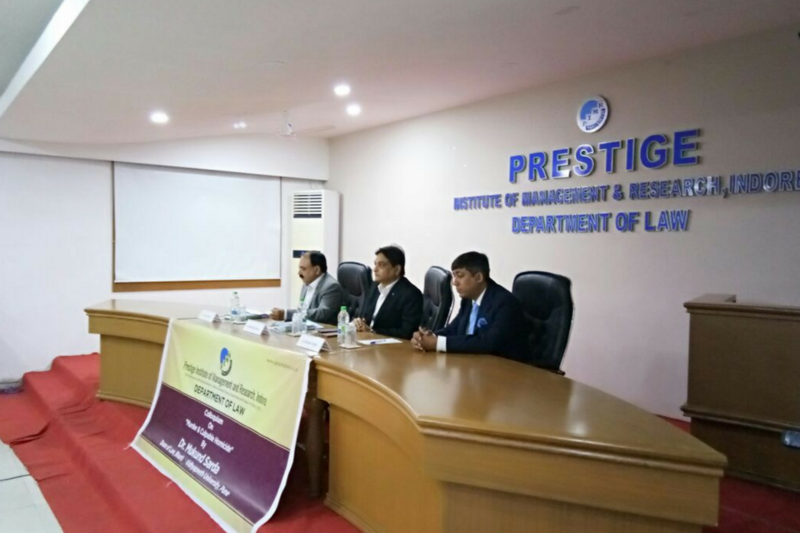 The Prestige Department of Law, Indore decided to provide a platform to bring citizens to strengthen their views on the importance of the application of Uniform Civil Code in India for its first Socio- Legal Samvad. 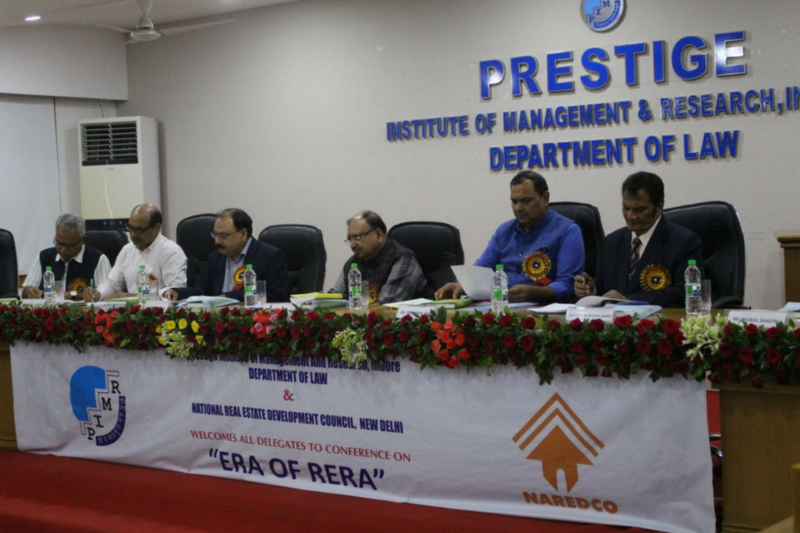 PIMR, Department of Law, Indore had organized a seminar on “ERA of RERA” which basically deals with the act itself and its further effects on its stakeholders and buyers. A group of designated members including the ex-high court Chief Justice, Chairman of PIMR and more were invited as Speakers to present their views on the act. 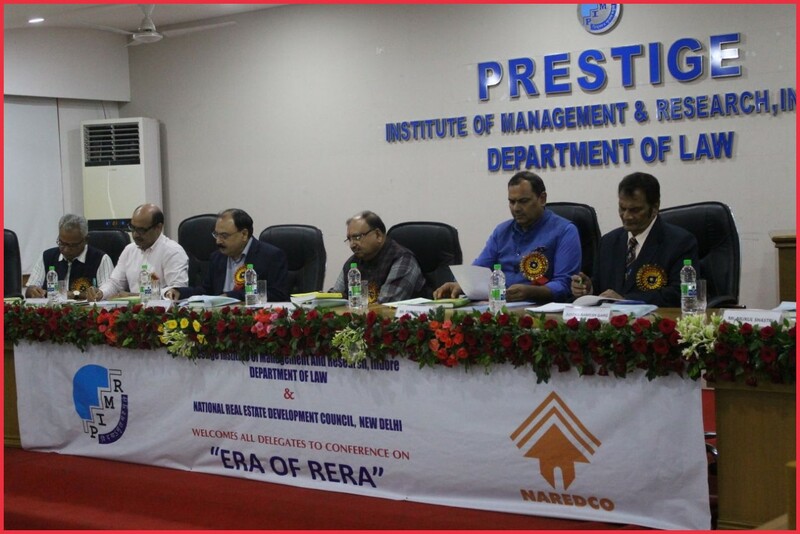 The Real Estate (Regulation and Development) Act, 2016 (RERA), intends to protect the interests of home buyers and enhance transparency in the real estate sector. 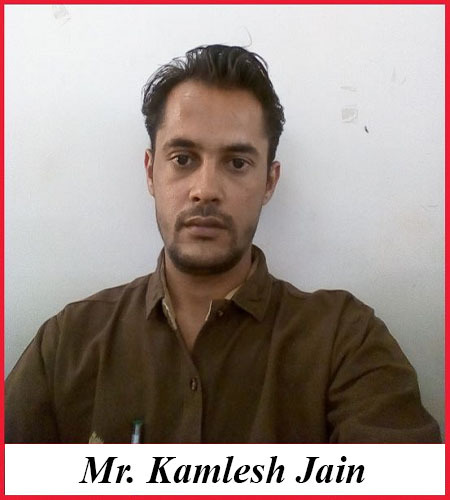 Address:- Scheme No:74C, Vijay Nagar Indore 452010 (M.P) India.